Jul 2018 Shelf Sessions: These are some of the favorite books of Guillaume Philibert, founder and creative director at Filling Pieces. The first monograph on the iconic independent New York street fashion label Supreme. This book, made by MENDO, brings together Adam Katz Sinding’s most striking images at more than 20 fashion shows around the globe. 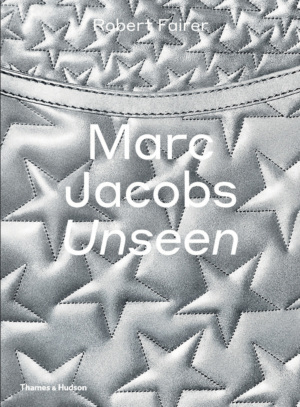 This edition features more than 130 pages of stunning new imagery that showcases the increasingly symbiotic relationship between fashion, art, and design. In his landmark project Jimmy Nelson captures the lives and traditions of the last surviving tribes. 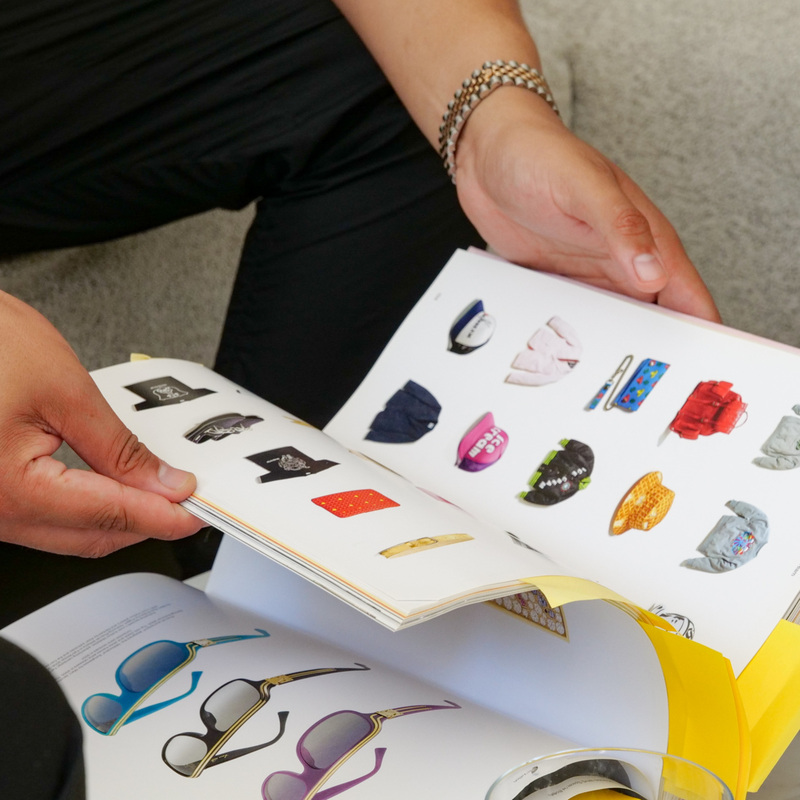 This stunning visual album delves into the chic, stylish world of Barneys New York. This book gives readers an insight into the synergetic process which has brought the artist his success. The Workshop opens the doors of studio's, ateliers and offices of 25 Dutch creatives. Wonderwall studio combines an Asian approach with a global outlook that has resulted in worldwide success and influence. Living Under the Sun exemplifies how to create tranquil settings to soothe our hectic lives. A fresh look at the acclaimed photographer through the muses who inspired his most incredible photographs.